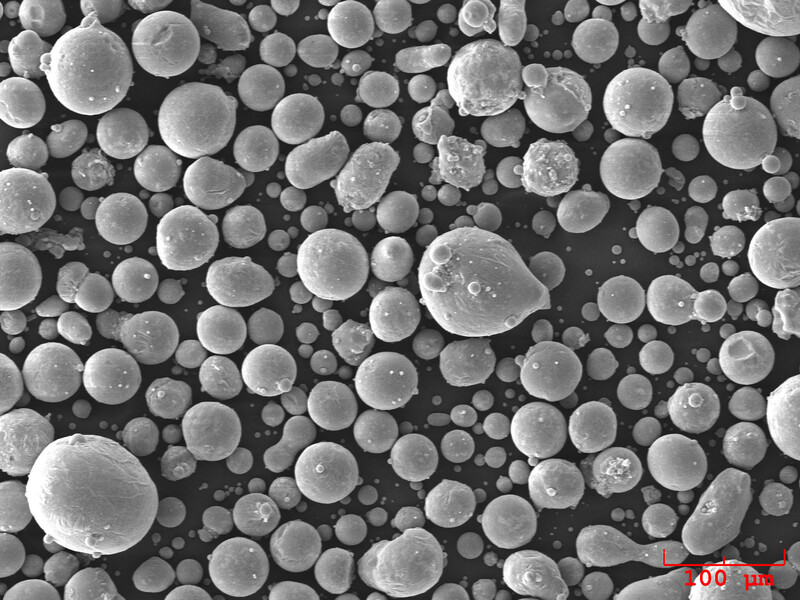 Elektron® MAP+43 is a high-performance, gas-atomized, magnesium-alloy powder specifically designed and optimized for additive manufacturing applications. Elektron® MAP+43 is based on a rare-earth containing wrought magnesium alloy, Elektron® 43 (ASTM: WE43C), a lightweight high-performance alloy designed for aerospace and structural applications, with superior mechanical properties and free-machining characteristics. Elektron® MAP+43 powders are available in particle size distributions of 20 to 63 µm and 44 to 160 µm. 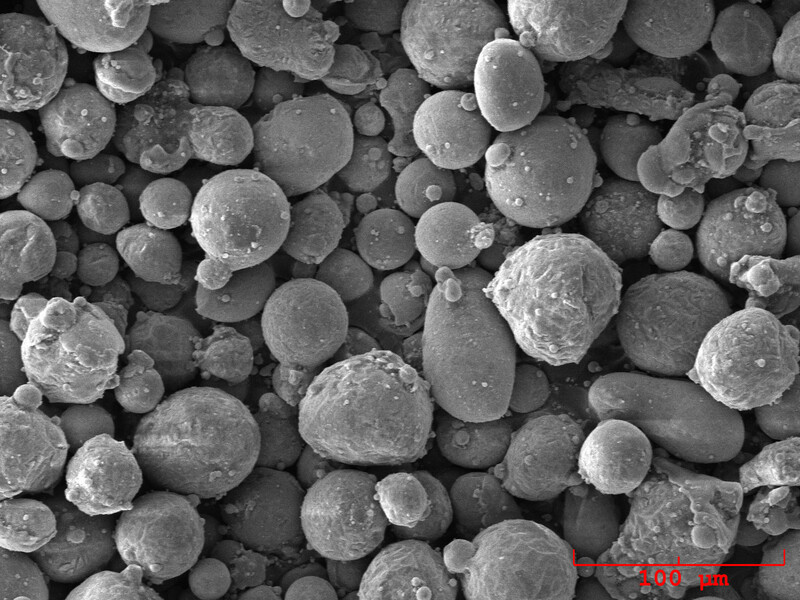 Custom particle size distributions are also available. 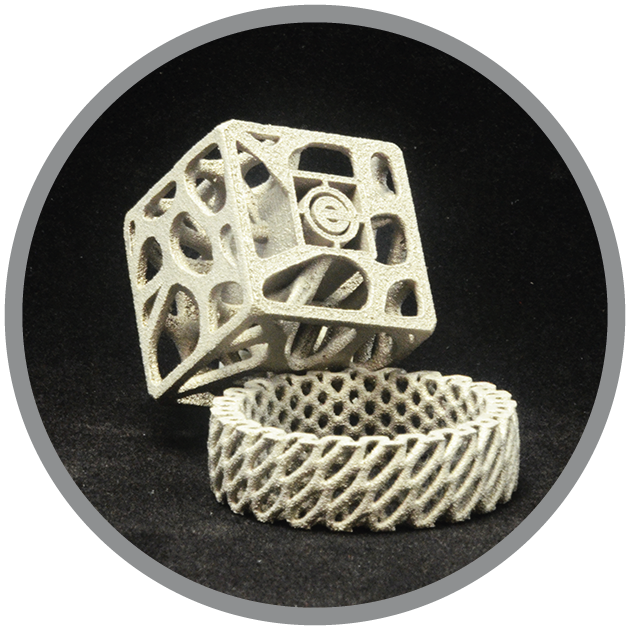 Elektron® MAP+43 is designed and optimized for various additive manufacturing applications.